Hello! There's not too much to say about today's manicure. I did this manicure pretty quickly last night. 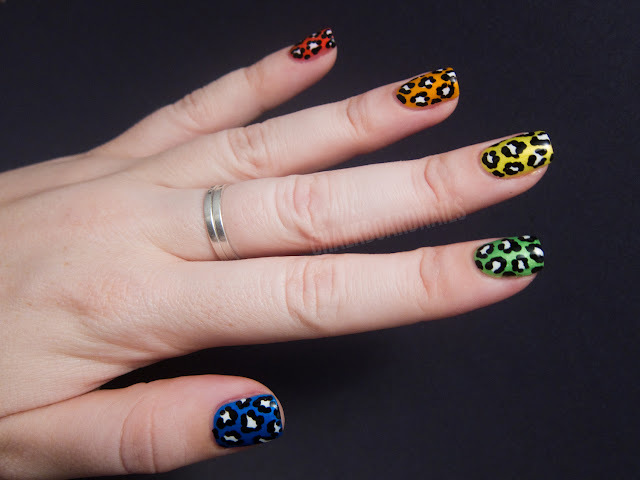 I wasn't digging what I had on, so I took it off and did this speedy leopard manicure! I used five of the China Glaze Summer Neons for this look, Surfin For Boys (coral orange), Orange You Hot (orange), Sun-Kissed (yellow), I'm With the Lifeguard (green), and Splish Splash (blue). The leopard spots were done with China Glaze White On White and Liquid Leather. I freehanded them on with the small end of a dotting tool. I haven't done leopard print in a while and I'm really enjoying it! It's a fast technique for me to do but still looks impressive. I'm loving the combination of animal print and unnatural colors. So that's my quick Sunday manicure! I hope everyone is having a nice day. Some of the products in this post were sent to me by the manufacturer or their PR. haha your rawwwrrr-ainbow joke made me laugh. love it. unfollowed due to corniness. sorry. This mani is so cute and done beautifully! I love it. This is super awesome! I need to excel at leopard print design! Wow I love these! 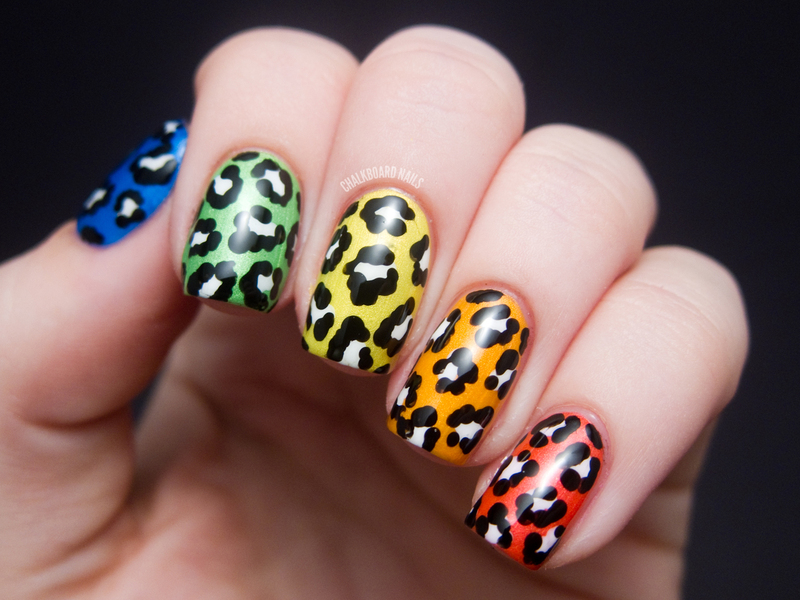 I love the colours and the combo, and of course the leopard! It looks great! This is so cute, great job as usual! 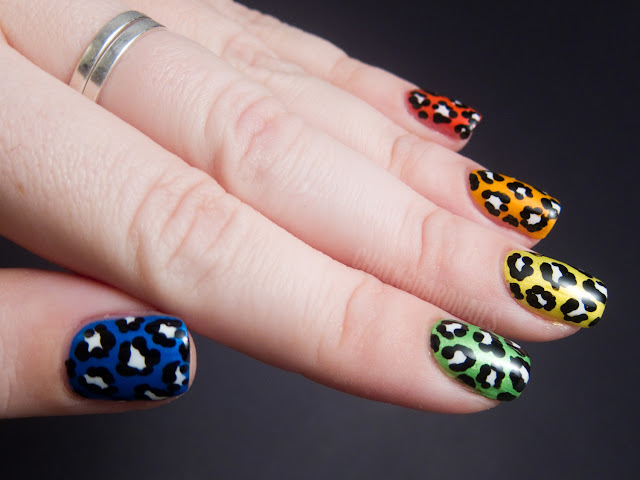 this is a super cute way to do leopard print! Awesome! Can't believe u freehanded that! Love the way this turned out! My favorite part is the rainbow colors! Wow, these came out amazing! 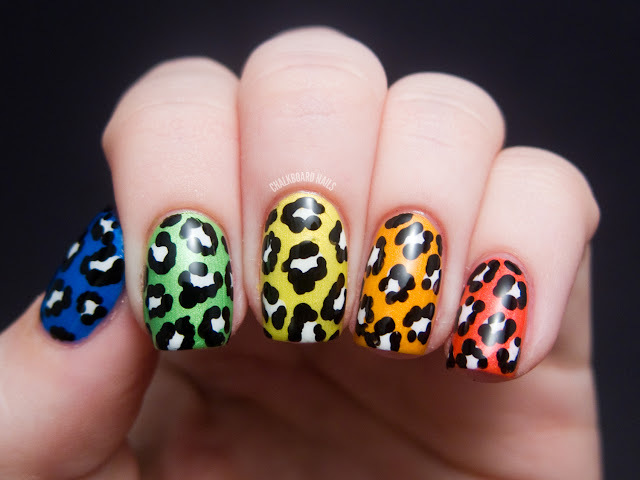 I can only imagine how even more awesome they look in real life with the neon popping out of the leopard print. This is gorgeous, love that you've used different colours. 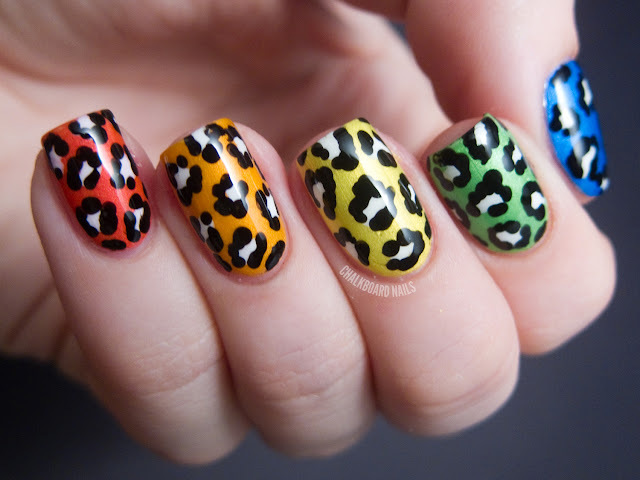 Wow this mani is amazing! I did something similar to this for my sister last week... it looks great! 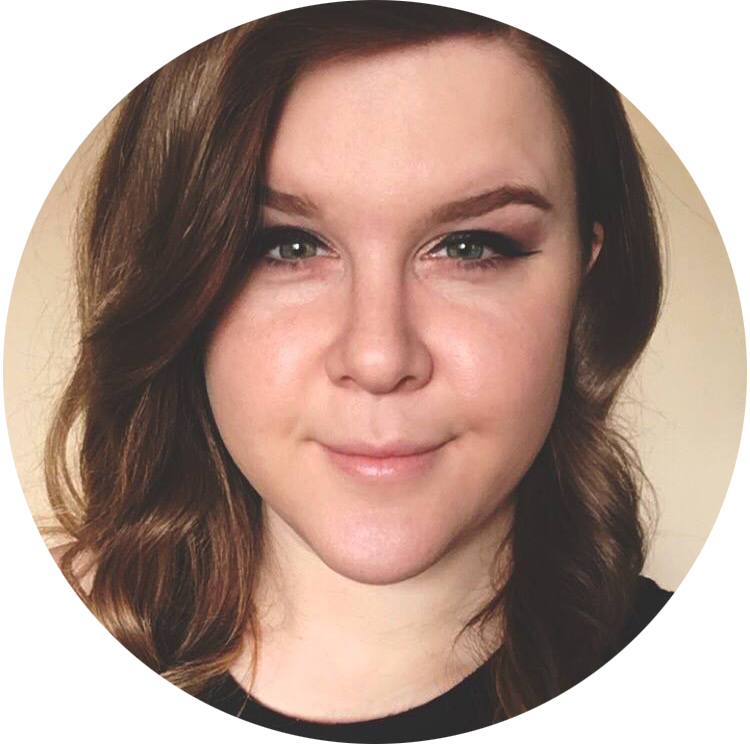 Not sure if you've done one already, but I'd LOVE a Cheetah tutorial. These are perfect (or should I say, purrfect? haha). They look like they could be nail strip prints. Love it!